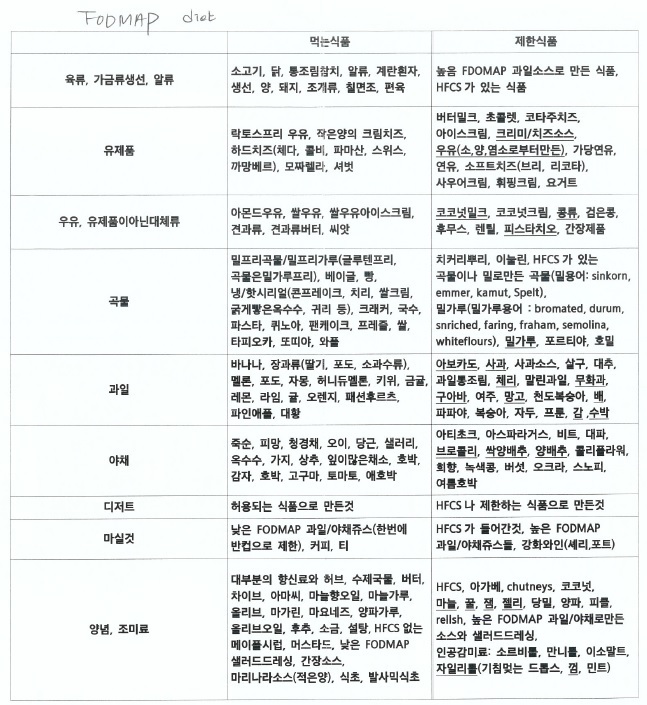 연구 결과를 보면 증상이 호전되지 않는 사람이 20-30%, esophagitis가 좋아지는 않는 사람은 10-20%입니다. 그러나 실제 임상에서는 PPI에 반응하지 않는 사람은 이보다 더 많은 것 같습니다. 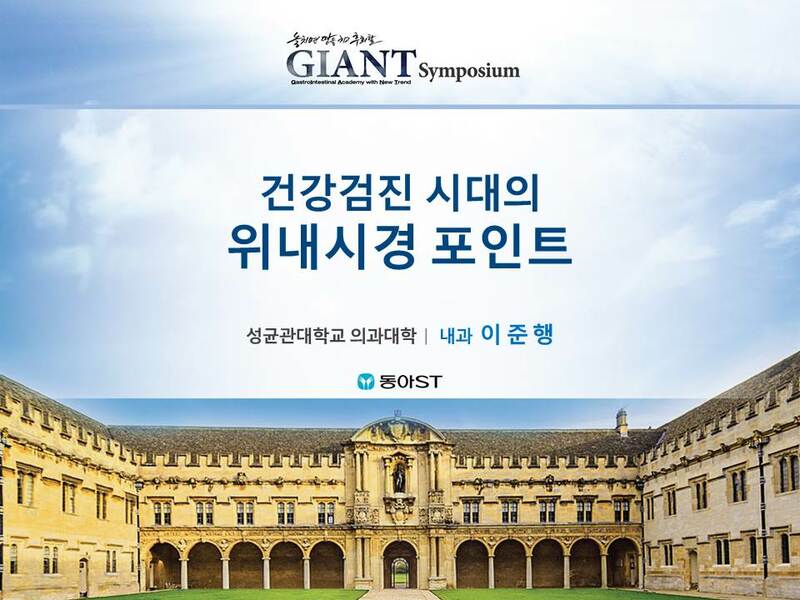 상당히 많은 사람은 true GERD가 아닌 경우입니다. 최근에는 약간 다른 의견도 있습니다. 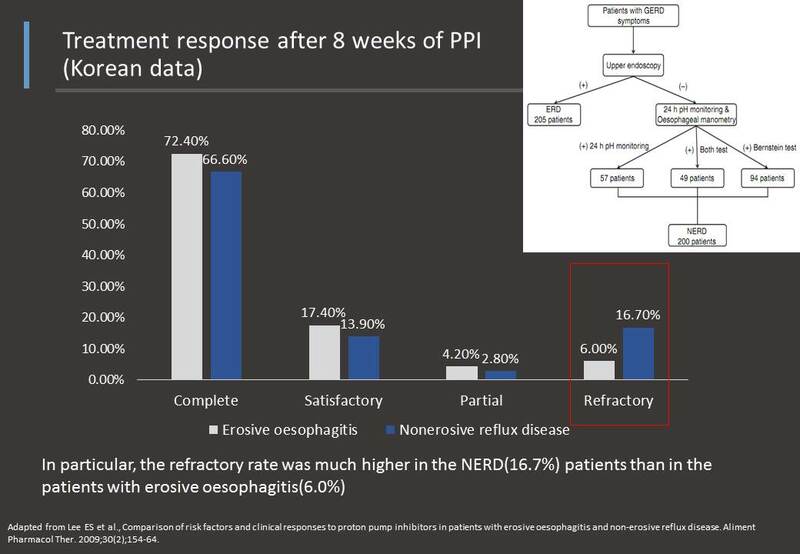 NERD 진단 기준을 좀 더 tight하게 가져가면 NERD 환자에서도 erosive esophagitis 환자와 비슷한 PPI response를 보인다고 합니다. 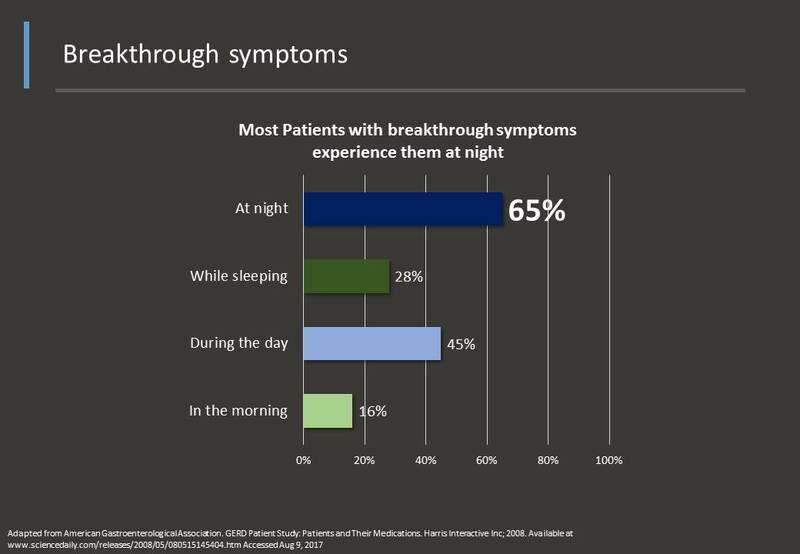 Nocturnal breakthrough에서는 dosing time을 바꾸거나 split dose를 시도해보는 것이 좋습니다. 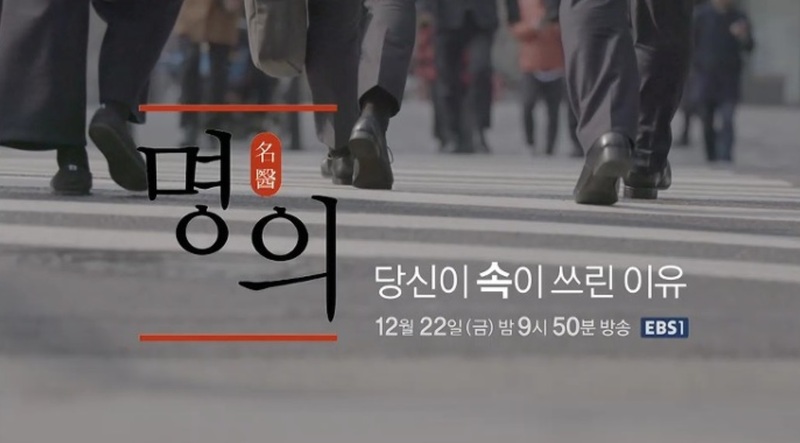 Trigger가 되는 음식물의 종류는 일관성이 낮습니다. 환자마다 다릅니다. 어떤 환자는 와인을 마시면 절반 정도에서 ,와인과 치즈를 함께 먹으면 거의 항상 역류 증상이 발생한다고 이야기했다고 합니다. 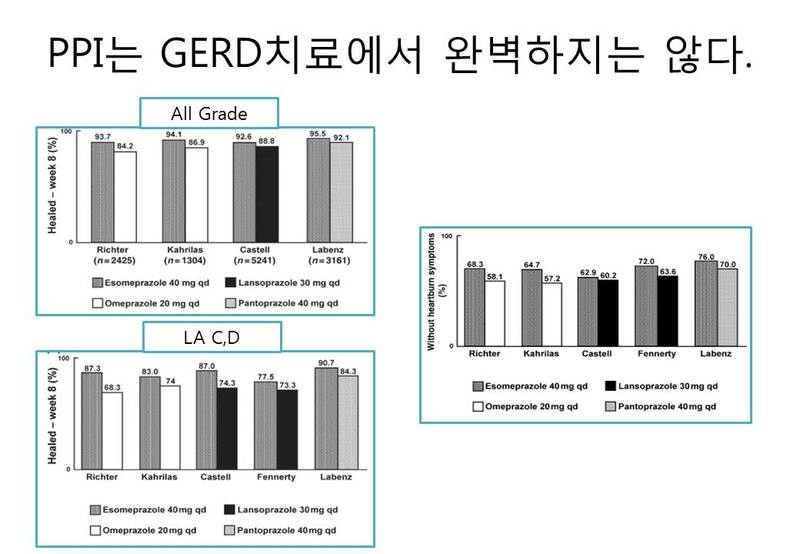 최근 "Long-term proton pump inhibitors and risk of gastric cancer development after treatment for Helicobacter pylori: a population-based study"라는 흥미로운 연구가 발표되었습니다 (Gut 2018;67:28). 후향적 연구이지만 결론은 다음과 같았습니다. Among the 63,397 eligible subjects, 153 (0.24%) developed GC during a median follow-up of 7.6 years. 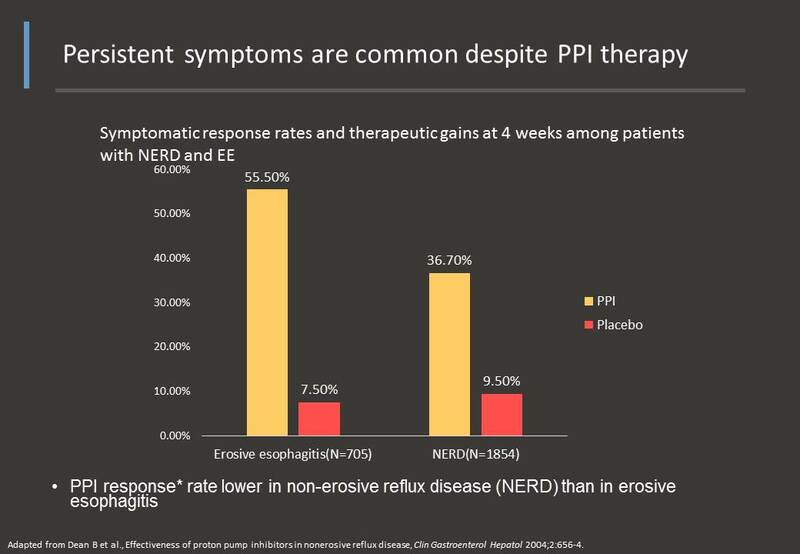 PPIs use was associated with an increased GC risk (HR 2.44), while H2RA was not (HR 0.72). 이상길 교수님은 PPI를 장기 사용할 분명한 이유가 있는 환자에서 증상 조절에 필요한 최소량을 사용하는 것이 좋겠다고 comment를 하셨습니다. 이상길 교수님께서는 최근 EBS 명의에 출연하신 바 있습니다. 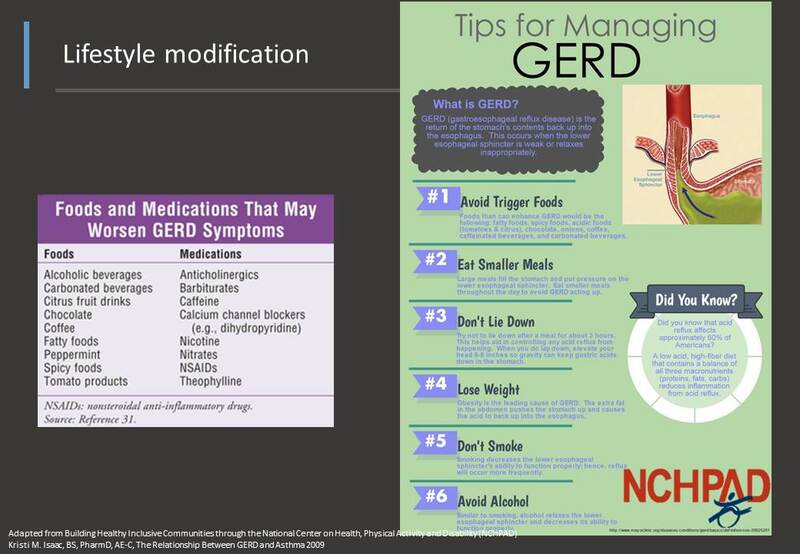 이동호 교수님께서는 "CNS modulating drug을 잘 써야 하는 시대가 오는 것 같다"고 comment 하셨습니다. 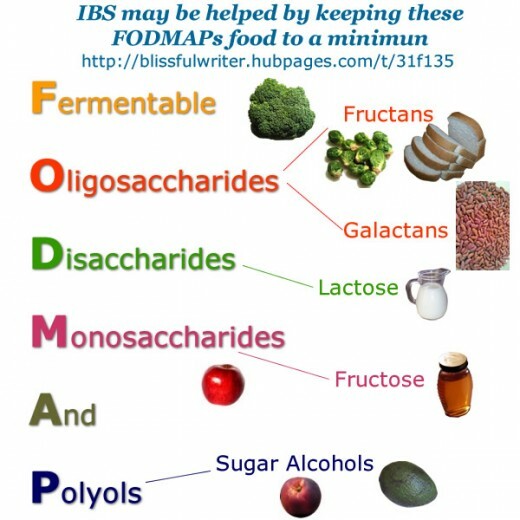 IBS 증상과 FODMAP이 관련되어 있다고 합니다. 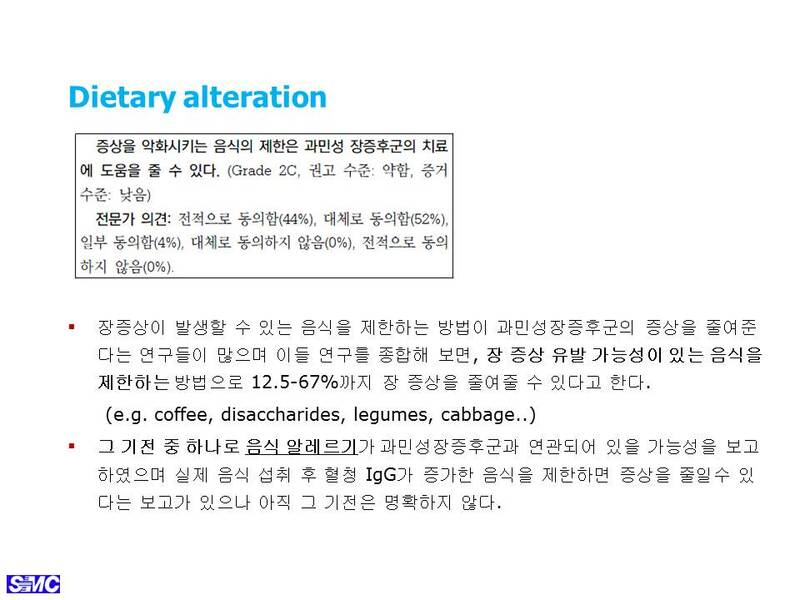 Low FODMAP diet가 도움이 됩니다. IBS와 일반인의 음주량의 차이는 없었습니다. 과거에 비하여 복부팽만감, 가스 등을 호소하는 환자가 늘었습니다. 인공감미료를 사용한 음식이 많기 때문이 아닐까 생각됩니다.